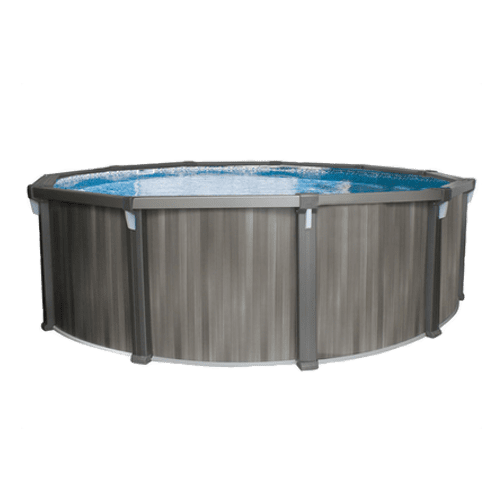 Shop the best selection of high quality above ground pools. 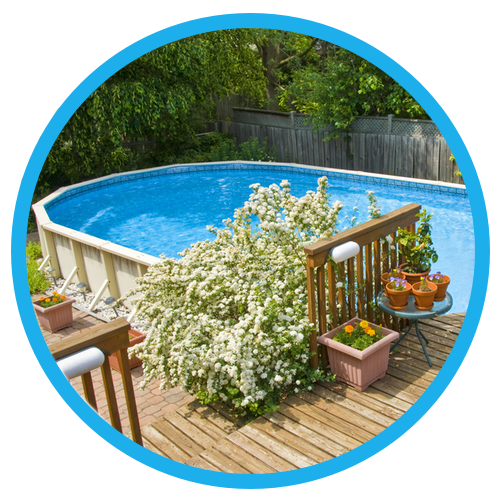 Learn more about our sizes, shapes, and styles, semi-inground with beautiful decking, pool saltwater compatibility, and our warranties. 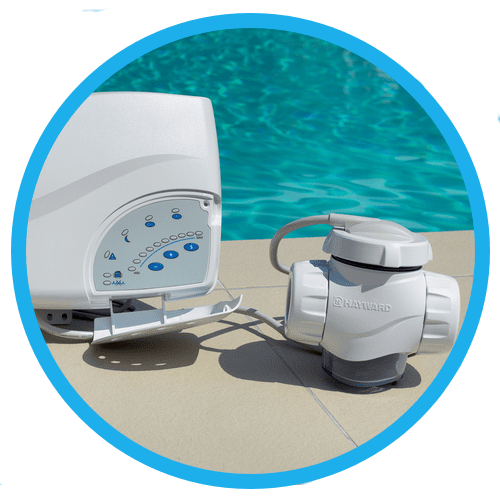 In order for a pool to work efficiently and get the maximum lifetime results it is extremely important for the parts; electrical, mechanical, and structural to be serviced and repaired in a timely manner. 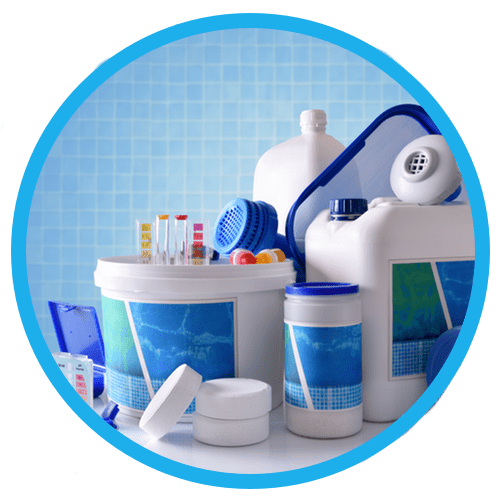 We provide premium pool supplies and chemicals from the supplies needed such as ladders, steps, plumbing and more to chemicals from chlorine, bromine, sanitizers and all for the pool. 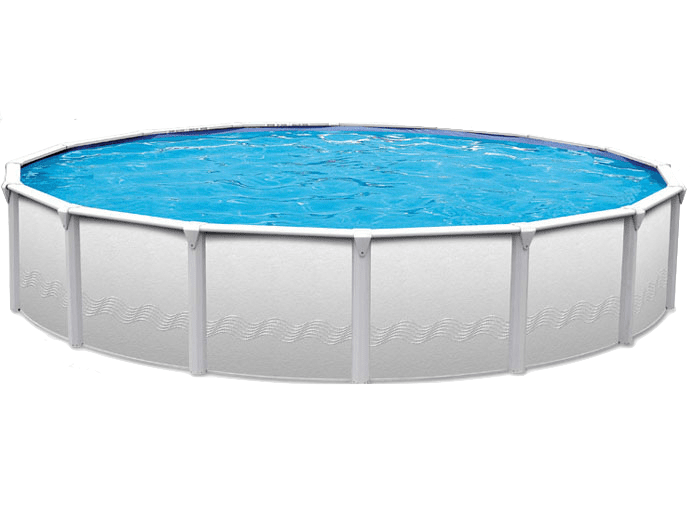 We offer the best in swimming pool equipment. 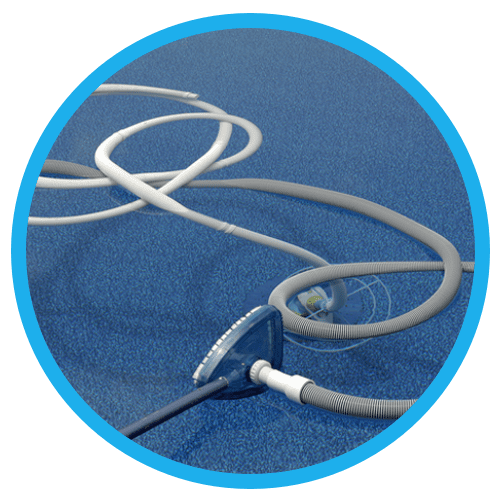 We provide a large variety of high-quality, state-of-the-art pool equipment from pumps, filters, cleaners, automation, sanitizers, lighting and more. KEYLIME COAST INC is a fun company that started off great and continues its excellence in products and service. We have over twelve years of retail and service experience. 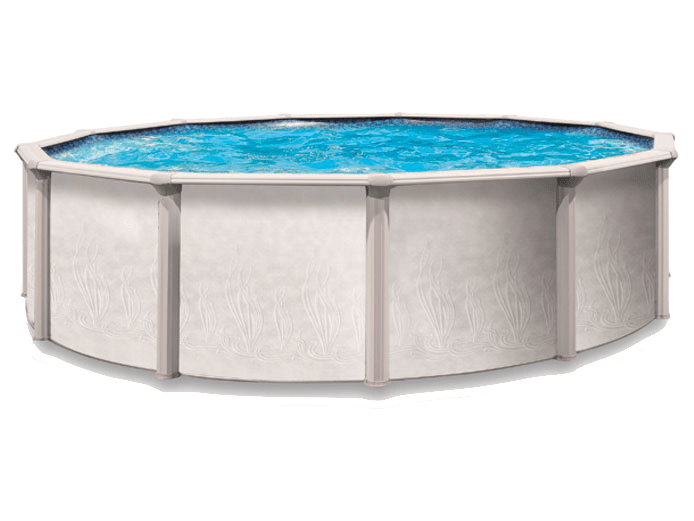 KEYLIME POOLS friendly staff has a Caribbean soul and a family state of mind and is always ready to serve you with the best products the industry has to offer. 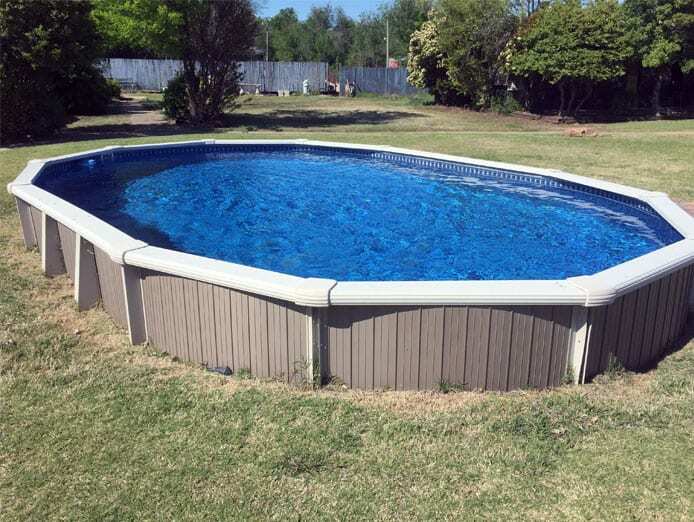 The Genesis our new pool for the summer of 2018. Check out our fabulous summer pricing. 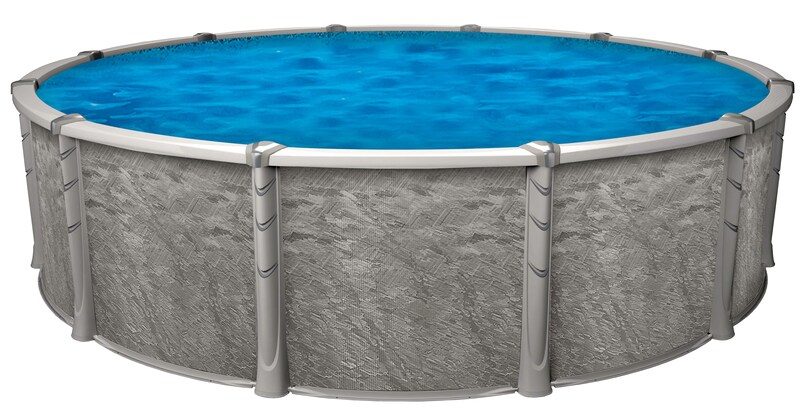 When you think of pools you think of blue, beautiful blue water. 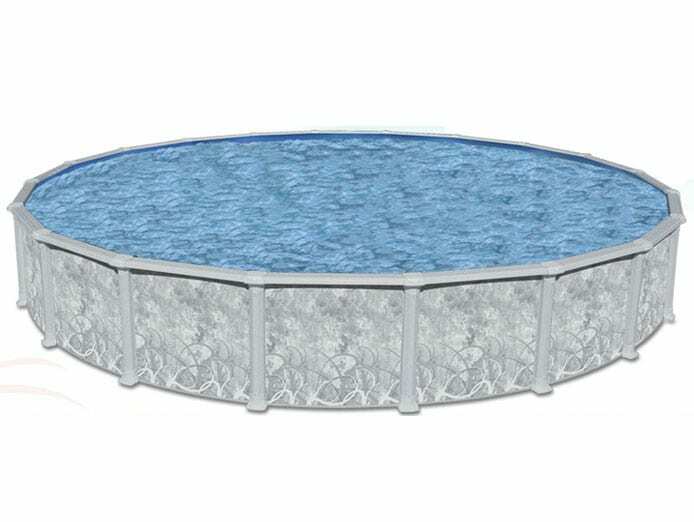 Jump into this refreshing Blue pool. Add a bit of Caribbean soul and feel like you are on an island with the Islander. Truly represents its name well. 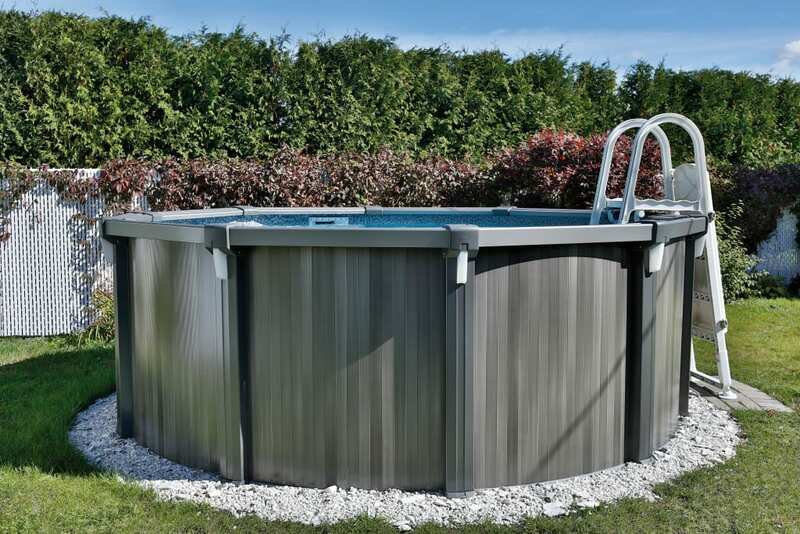 The Copal, a hard lustrous pool with a variety of finishes, shapes, and sizes. A true masterpiece. Do you dream of going to the coast overlooking the water below? The Coastal Key is a perfect choice. Our Trevi consists of 2 unique styles to choose from the TrevI Noveou and the Trevi 178. 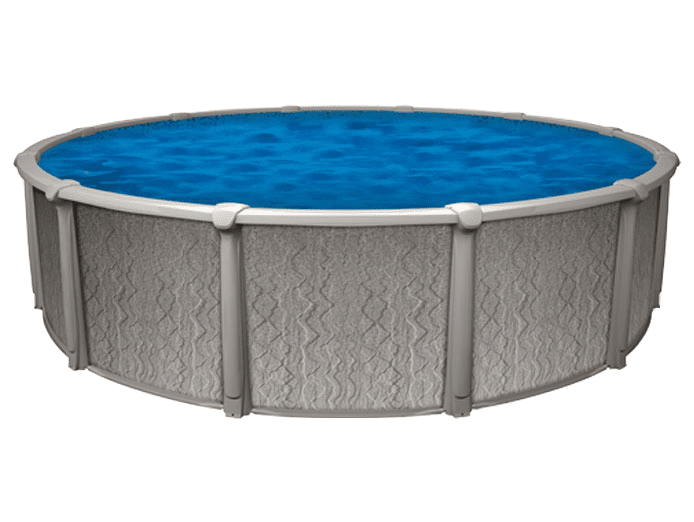 ARE YOU SHOPPING FOR AN ABOVE GROUND POOL?